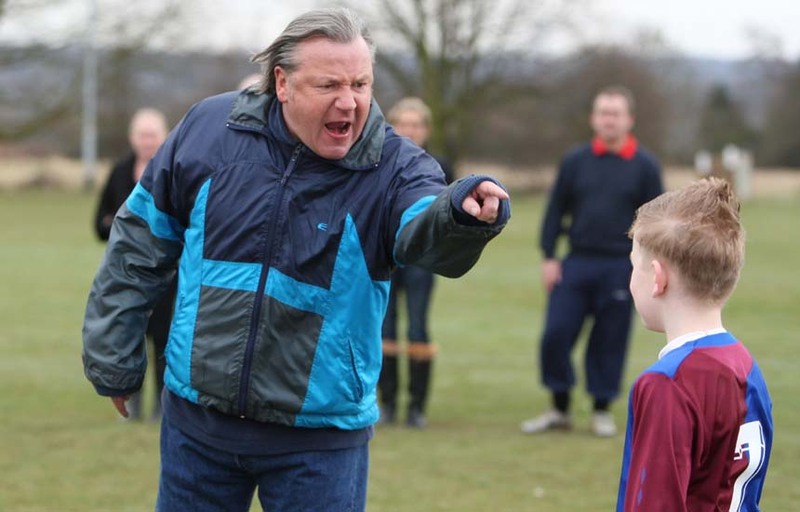 “Security guards to target unruly parents at junior league games”. This is the front page story of a recent edition of Sydney’s Sun-Herald. Evidently the verbal and physical aggression of parents watching their kids play rugby league in the Penrith district west of Sydney has become a safety issue and is threatening to discourage participation in the “game”. In applauding the initiative, Brad Fittler, a former Australian league team captain, observed that some parents live their lives through their children. Of his own career as a junior player he said, “I have clearer memories as a 10 year-old player than I do from representing Australia…mainly bad ones…getting chased by parents”. And the problem is not confined to rugby league. Last year, Canberra football administrators took the extraordinary step of locking the crowd out of an under-12s soccer game after a previous meeting between the sides had resulted in a violent pitch battle involving parents. The decision of the management of the Penrith District Junior Rugby League to make matches non-competitive for junior age groups provides a real clue as to where the real problem lies. Thank goodness there are Penrith league enthusiasts who have tumbled to the fact that whatever good there is in playing the sport can be undermined by its intrinsic competitiveness. But let’s face it – this is true of all competitive sport. Participation in sporting contests can be beneficial. It can be fun and can encourage healthy physical activity. Under the right conditions (those that genuinely subordinate winning to simply taking part), sport can also build self-esteem, resilience, confidence and social skills. But very often the conditions are not “right” and competition turns out to be psychologically and socially detrimental. In his polemical book, No Contest, Alfie Kohn draws on hundreds of studies to make a powerful case against competition in all areas of life. He argues that our struggle to defeat each other — at work, at school, at play, and at home — turns all of us into losers. Kohn is not suggesting that children shouldn’t learn discipline and tenacity, that they shouldn’t be encouraged to succeed or even be exposed to failure. But none of these requires winning and losing — that is, having to beat other children and worry about being beaten. When classrooms and playing fields are based on cooperation rather than competition, children feel better about themselves. They work with others instead of against them, and their self-esteem doesn’t depend on winning a spelling bee or a game of rugby league. Even if Kohn may be overstating the case, there is a great deal in what he says. One of the great advantages of nature play over sport – which increasingly passes for play in our society – is that it calls for co-operation rather than competition. It is the form of play that Fred O Donaldson calls “original play” – “original” because it is displayed by all species as a powerful means of communicating love, trust and belonging. Even at its best, sport is competitive and divisive, leading almost inevitably to tribal behaviour – them and us, home team and opposition, winners and losers. Original play is completely different. It is the opposite of “them and us”. Original play involves just “us” – us together, not competing but co-operating, us sharing equally in the rewards of an experience and us accepting one another unconditionally and not for what we can contribute to winning. Play in nature – whether it is the free play of children or the more structured nature activities that adults prefer – is very largely original play. 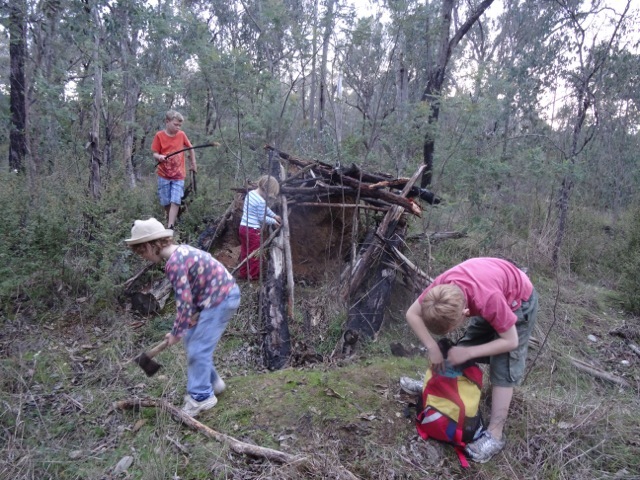 No competition is involved in collecting firewood with your mates or looking for an easy route through a cliff line or cooling your feet in a creek. The people with you are simply companions in an enterprise that requires nothing more than a willingness and an ability to join in – for the sake of the activity itself. I accept that original play will never replace competitive sport in our society and I am not saying that it should (after all I am a competitive rower). But what I would like to see is a great deal more value being given to, and much more time being spent in, nature play. 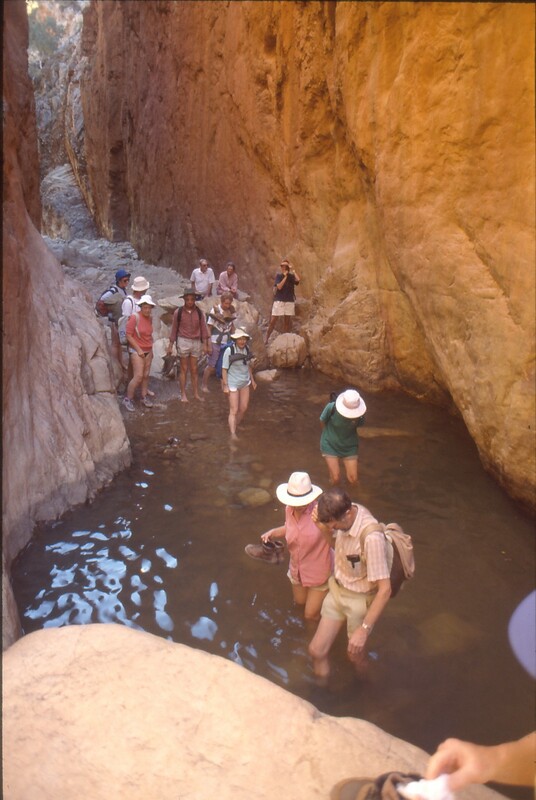 Anything that counters the divisive forces that permeate our culture has to be taken seriously – and sharing nature experiences with others is certainly one of those things. For me, weaving nature into the fabric of our lives is essential for creating the best possible world for ourselves. Other ingredients, such as love, compassion and a just society, are necessary, of course, but the companionship of nature has to be part of the mix. Without that companionship, we cannot fully become the persons we have the potential to be. A big part of us remains undeveloped and our minds remain shuttered to vast landscapes of experiences and understandings. This was reaffirmed for me by a sobering blog post I came across very recently. The writer, who uses the pen-name Zhou, is an ex-pat American living in the largely industrial city of Suzhou, located on the Yangtze Delta in Eastern China. 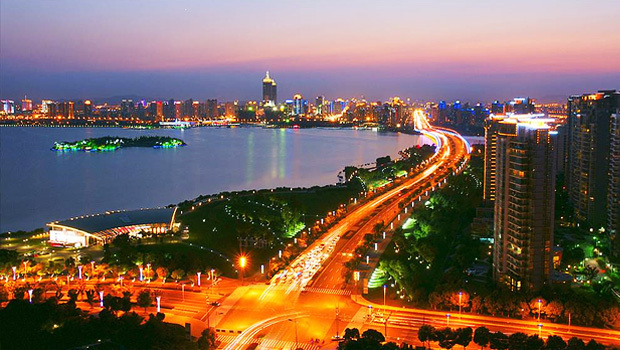 With a metropolitan population exceeding 10 million (4.3 million in the city proper), Suzhou is one of the most highly developed and prosperous cities of China and, with a sustained GDP growth of 14%, it is also among the fastest growing major cities of the world. It is possible for mankind to live in a world without nature – forever disconnected from our roots in the wild. I live in this world now and life in Eastern China appears, at least to me, to be a harbinger of the future. A crowded world, serving only one master – mankind. I believe this is our inevitable destiny as a species and the future is not bright. This is a very different world from the one Zhou knew in America. He grew up on Lake Michigan and spent much of his childhood wandering through the forests, visiting state and national parks, hiking trails and floating in boats connecting to nature. With this background, the natural world became part of his humanity leading him to believe that all humans are built that way. But, as he himself admits, China has proved him wrong. Here, nature exists only in its most basic philosophical form – as the earth and a running total of the actions of the earth’s inhabitants. There are no animals in Eastern China. I could count all of the different varies of animals I’ve seen in my travels of Eastern China on my fingers and toes. This is not a healthy or functioning ecosystem. Its only purpose is to grow food for the 100+ million people that live in the region. I’ve only seen three top end predators in all of my time here. Those are people, cats and dogs – all of which belong to the ecosystem of man. There are cranes that eat fish and I’m sure some killer fish live under our murky waters too. I’ve never seen a bird of prey or another mammal that live off of the small rodents and plant eating animals. 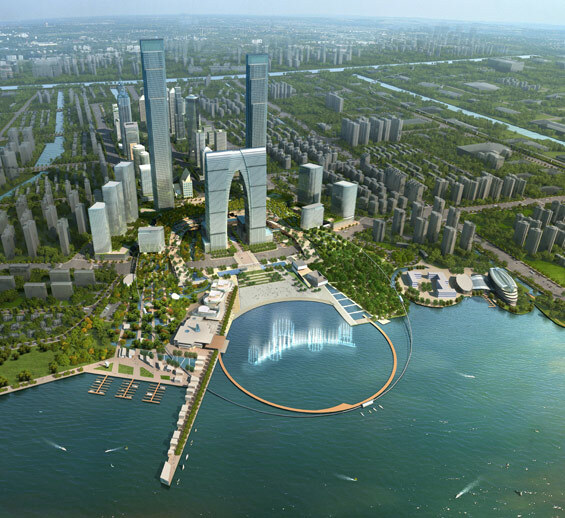 It’s not just in the mega cities of China. The countryside lacks biodiversity too. All of the usable land is used to grow crops. There is no escape. Zhou does not blame the Chinese people for this dire situation, pointing to their long struggle for survival in the face of droughts, floods and famines. Starvation has afflicted Chinese people many times – as recently as the mid-20th century. When you’re forced to eat bark off of a tree to stop hunger pains, a duck that flies into your backyard is going to be dinner – future ducks be damned. Understandably, food security has become a priority. But this isn’t some malevolent view of nature, as Zhou rightly insists – it is a survival imperative. True as this may be, the way it plays out in the people’s perspectives and attitudes is alarming. Animals are for eating. Chinese people will eat almost anything (and love it). When you have starving children to feed, you don’t care about maintaining nature for the future. The ancient deer of Suzhou never had a chance. The land is for feeding people and growing crops first. Landscape is viewed through the twin lenses of history and culture. They see a mountain that looks like a dragon, a teacup or some other thing from their lives. Being in nature for its own sake is largely an alien concept. When you go out into whatever “nature” is left here, it’s rare to see a Chinese person sitting alone in the quiet, taking it all in. Usually it’s a large tour group moving in mass, posing for pictures and chatting non-stop. 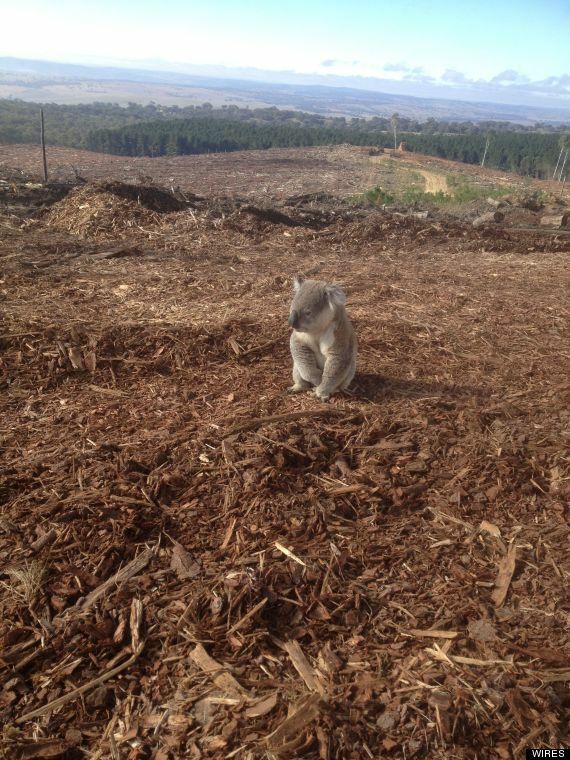 The Western idea of conservation is also alien. I have never met a Chinese person from Eastern China who shares my world view of environmentalism unless they have travelled abroad. 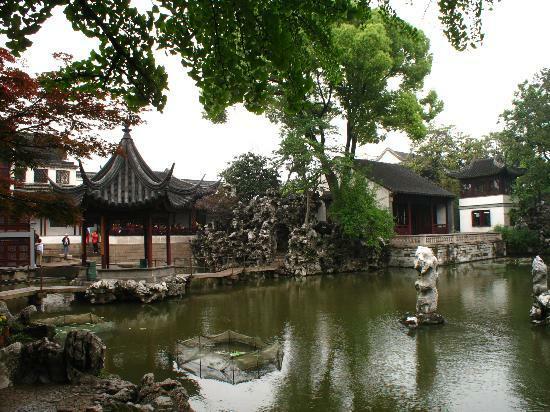 An irony in all of this is that Suzhou, the city where Zhou lives, is a top Chinese tourist destination – in large part because of its many classical Chinese gardens, several of which are World Heritage listed! 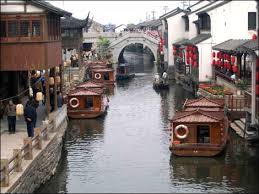 And, with its many canals, it is called the “Venice of the East”. A really scary thing about the loss of connection with nature that Zhou describes is that it can occur in a couple of generations. Even scarier is his prediction that the loss is inevitable. We keep making more people. 10 billion is coming soon enough. Our air is going bad and global warming is getting ready to sucker punch our remaining natural environments by messing with long established weather patterns. 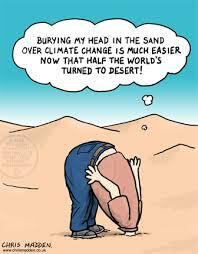 The future stressors of nature show no sign of letting up any time soon. Our natural environment doesn’t stand a chance. Mankind will probably be an extinction level event only matched by giant meteors or gamma ray bursts from space. The worst part is that the people alive to see those days won’t even know what they are missing. Is Zhou right? Can people live without original nature? Or has he underestimated the power of humanity’s innate love of nature – its biophilia – to resist the forces of alienation? Frankly, I don’t know. But we need to have a conversation about it. When it came to writing an introduction to my book, Claim Your Wildness, I sought an effective and catchy way of explaining what “claiming our wildness” means so that potential readers could understand immediately what the book is about. This was a problem to begin with, but when I received this photo of my young friend, Pippa, I knew I had the answer. 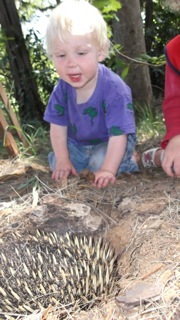 Though only a toddler when the photo was taken, Pippa’s encounter with the echidna provides a compelling image of the experience I call claiming our wildness. Pippa was obviously captivated by the creature as it used its powerful front feet to burrow away from her friendly but unwelcome attention. The intensity of her interest, excitement and wonder were clearly displayed in her face and posture. She was claiming her wildness simply by watching the echidna. Since then, Pippa has had countless opportunities to claim her wildness in all sorts of other ways including playing in a stream near her home. The natural world in Pippa’s playground and the fun she has in it is obvious even from just this photo. She is at reduced risk of myopia or short-sightedness (natural light stimulates healthy eyeball maturation). Regular exposure to sky-blue light enhances her sleeping, hormonal and chemical rhythms, moods and alertness. She is receiving the colour, depth and motion stimulation needed for the development of full visual powers. She is constantly developing and fine-tuning the fundamental movement skills that form the basis of an active lifestyle and a reduced risk of obesity. Her rich sensory engagement with the natural world stimulates brain chemicals that activate curiosity and improve learning efficiency. 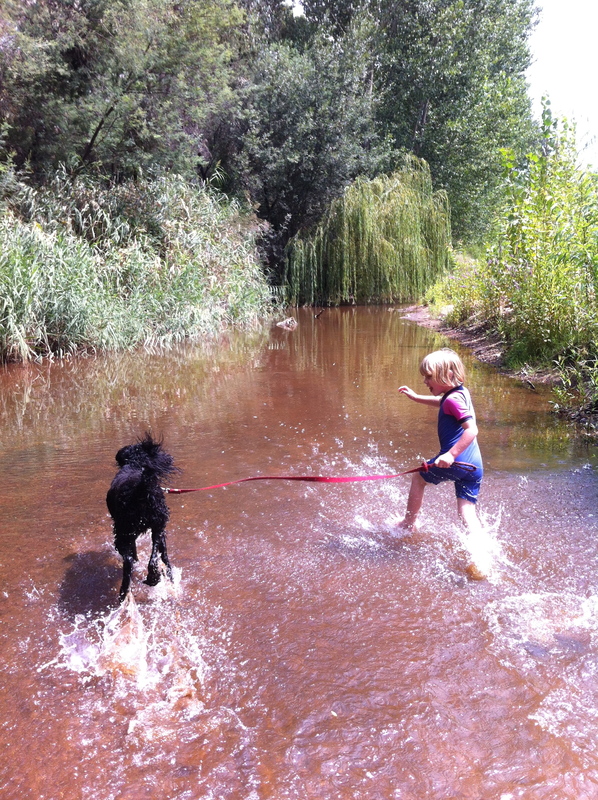 She is constantly challenging, exploring and finding confidence in her physical capabilities (just note the poise and assurance that is displayed in the photo of her running through the water). She regularly gets the chance to build self-esteem, confidence and resilience by doing things that are “adventurous”. Her exposure to the beauty and wonder of nature is laying the foundation of life-long interests and a commitment to the welfare of the natural environment. Her empathy is being cultivated through her interactions with native creatures as well as her pets. She is constantly gathering first-hand knowledge about the natural world and learning how to be part of it. There is no risk that she will be fearful of nature and contemptuous of whatever is not “man-made, managed or air-conditioned”. It is worth saying that every item in this list is validated by reliable research findings. Just as science tells us that children need love to thrive, it is now saying they also need nature. Pippa and her equally fortunate siblings have both in abundance. Advantaged and fortunate children indeed!